Welcome to the Ventura Volkswagen Service Department. 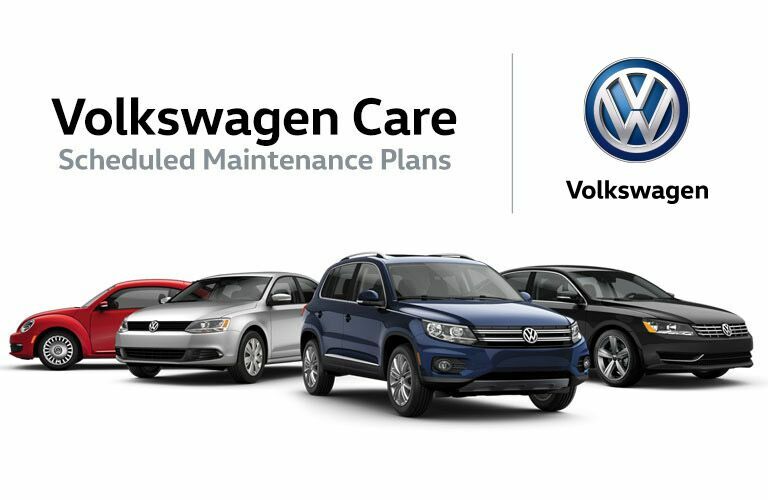 We are proud to be a Volkswagen certified service center offering everything from routine maintenance to OEM certified parts. Our beautiful, state-of-the-art facility is staffed by our dedicated team of Volkswagen factory trained and certified master service technicians. These award-winning Volkswagen experts work on all vehicle makes and models, even if you didn’t purchase yours from us. Here are just some of the many services we offer. There are so many great repair shops in the region, so what makes ours different from the rest? At the end of the day, it comes down to our team. You would be hard-pressed to find a more experienced, dedicated staff of master service technicians anywhere else. Our staff has decades of collective industry experience and always put the customer first. That means you can always expect accurate quotes, efficient service and fair prices. Maybe most importantly, we take the time to listen to what you have to say and answer any questions you might have. At Ventura Volkswagen our No.1 priority is the customer. We work quickly and efficiently to ensure that we can get your vehicle fixed and back on the road fast. With that said, we know that some service projects take longer than others. While you wait, we invite you to kick back and relax in our comfortable lounge with Wi-Fi, fresh coffee, TVs and much more. Do you need to get back to your home or office while you wait? Be sure to ask about our complimentary shuttle service. Experience the Ventura Volkswagen difference with a visit to our dealership. It’s easy to make an appointment using our convenient online scheduling form. Or, contact our team directly by phone. From all of us at Ventura Volkswagen, we look forward to meeting you.